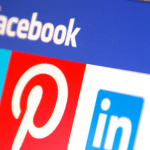 Is Your B2B Social Media Strategy Off Balance? The English language is full of idioms that reflect how important balance is in our lives. We strive for work-life balance, hope to balance our budgets and try to eat a well-balanced diet. In our government, we expect a balance of power. We don’t want to be caught off balance and are uncomfortable when things are hanging in the balance or when life becomes a balancing act. 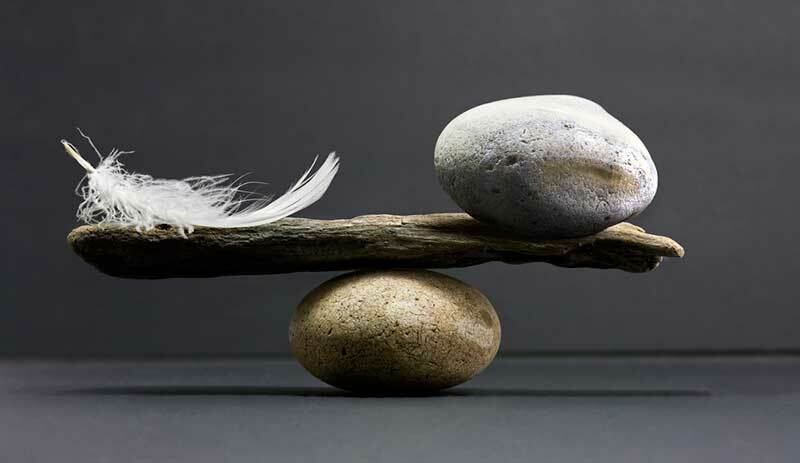 So it only makes sense that balance is similarly vital to your B2B social media strategy. If your company’s posts are all about your products and services, you run the risk of having your audience scroll right by your content. No likes, no shares, no clicks, no leads. But, if you offer them content that’s important to their interests and teaches them something new, you have a better chance of catching their eye. It’s all about the right balance of posts. 1 to a landing page on your site offering a piece of premium content. At first blush, sending your followers away from your site might seem counterproductive. However, sharing links to important information helps you to grow your reach and positions you as being on top of your clients’ industry. In addition, promoting others’ content introduces you to their followers. The basis of a successful inbound marketing plan includes attracting prospects to your website, converting them to leads, closing the sale and maintaining a relationship with them. Your B2B social media strategy supports this effort by providing relevant educational information to your audience and by attracting them to your website. By including links in your posts to useful content by experts outside of your company, you become a trusted source of information. To determine the right outside sources, start with your personas. What kind of information would they find useful? Social monitoring helps you see what your prospects—and competitors—are interested in and where they are finding it. Once you have several key resources, include them in your sharing and engagement. When including links to this quality third-party content in your posts, add a relevant, helpful description of what the reader can expect to learn. 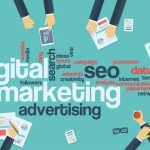 With the majority of your posts geared toward educating and not marketing, you will become a go-to source for industry information. Building this credibility increases the chance of followers clicking on links to your own blogs and landing pages. Because the shelf life of a post is only 3 hours, it’s necessary to publish frequently. Conducting the necessary research, composing the right message for each channel and posting consistently are challenging and time-consuming. Creating a schedule can help you and your company’s fellow posters keep on track and make sure you aren’t duplicating efforts. Google+: 2 times a week. If your company isn’t yet active on social media, contact us and we can recommend the best first steps for creating a successful social presence. Do You Remember These Moments in Philly Tech History?